Rohit Sharma, Captain, Indian Cricket Team speaks with the media in Dubai, after India wins the final of the Asia Cup against Bangladesh. 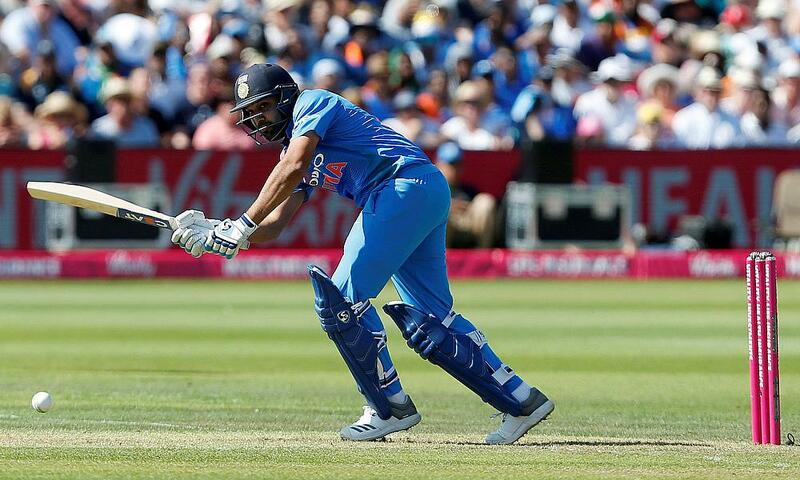 The Indian batsmen kept their nerves to take their side to the finish line off the very last ball, to lift the 2018 Asia Cup at the Dubai International Stadium. Well well well, it will not be India v Pakistan for the third time in this Asia Cup. 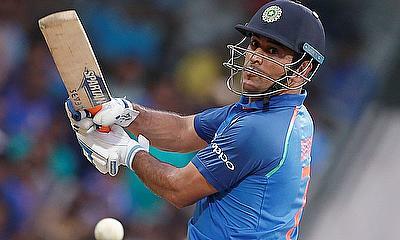 Instead India and Bangladesh will clash in the finals, same as the 2016 Asia Cup finals. 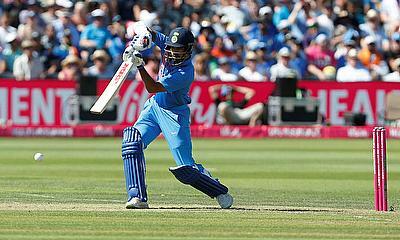 The Cricket World Player of the Week this week is India’s star batsman in the Asia Cup - Shikhar Dhawan. 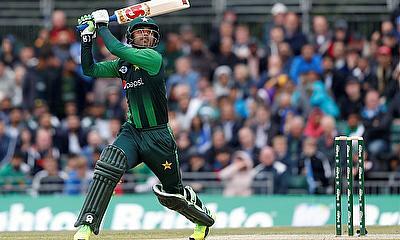 You can follow all the action from the latest match in the Asia Cup - Pakistan v Bangladesh. 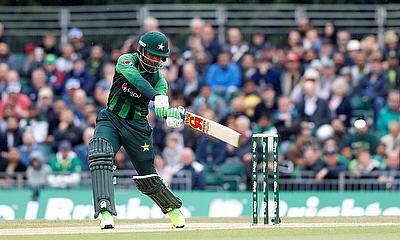 Pakistan and Bangladesh will lock horns in a virtual semi final to meet India in the Final of the Asia Cup on Friday. 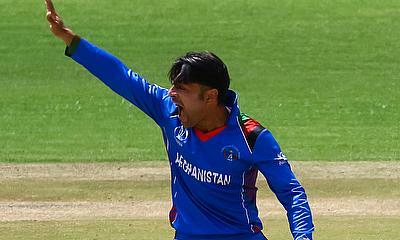 Afghanistan won the toss and decided to bat at the Dubai International Cricket Stadium, Dubai against India today, in the Asia Cup. 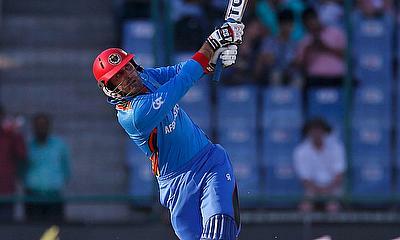 Indian and Afghanistan meet for the first time in the Asia Cup but unfortunately in a dead rubber. Bangladesh won the toss and decided to bat against Afghanistan, at the Sheikh Zayed Stadium, Abu Dhabi today, in the Asia Cup. 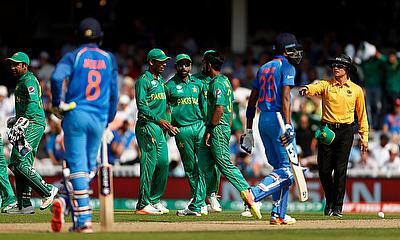 The India-Pakistan match, in the Super Four stage of the Asia Cup, failed to live up to the expectations as a competitive contest. 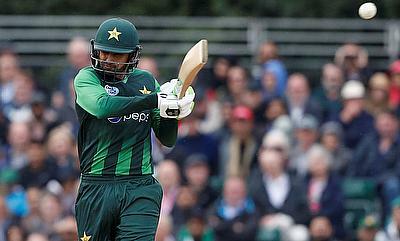 Pakistan were comprehensively beaten against India in all the three departments but if there is one thing that is sure..
On Sunday September 23rd India play Pakistan & Afghanistan play Bangladesh in the Super Four stage of the Asia Cup. Ravindra Jadeja speaks with the media after the ODI in Dubai on Friday, September 21, 2018, post the team’s ODI against Bangladesh. 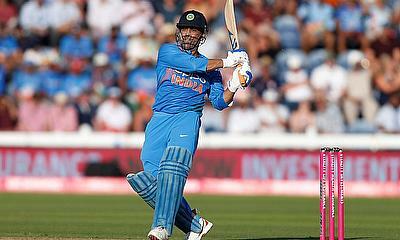 India won the toss and decided to bowl against Bangladesh at the Dubai International Cricket Stadium, Dubai today. 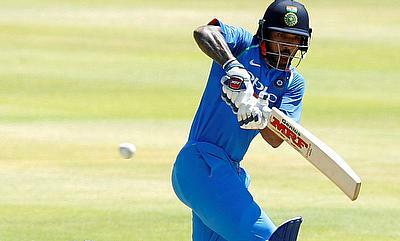 India started their Asia Cup campaign on scratchy note with a close win over Hong Kong. 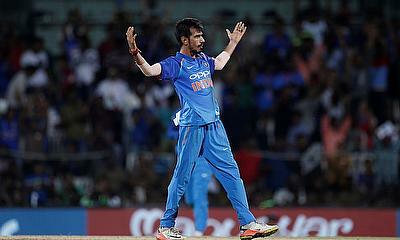 The middle order did not back up after the solid performance of the top order and the bowling looked quite rusty.